The National Association of Social Workers (NASW) Media Awards recognize media professionals and outlets that help raise awareness about social work and social work issues. Social workers and their allies from around the nation voted for this year’s nominees. 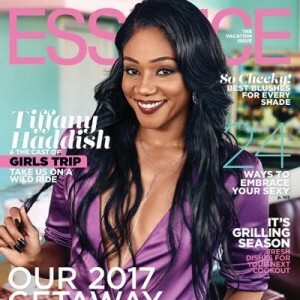 Actress and comedian Tiffany Haddish, who credits her start in the entertainment industry to a social worker, praised her social worker and the profession during a comedy special on Showtime, an appearance on Saturday Night Live and in several news outlets including People Magazine. The Baltimore Police Department launched a pilot program that enables social workers to go out on calls to help people who may be mentally distressed. The beleaguered department hopes the program will improve community relations. 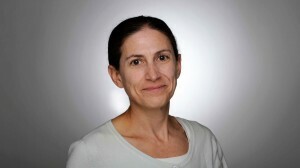 Health and medicine reporter Meredith Cohn covered the story. This radio segment followed the work of New Orleans social worker Rochelle Gauthier and others who are doing the heroic work of helping children affected by trauma, including witnessing murders and other crimes, get the best possible education they can. Independent radio reporter and producer Mallory Falk and producer Eve Troeh covered the story. Jesse Bennett, a recovering addict and now social work student, recounts his problems with addiction and how he is now helping others deal with addiction as the nation grapples with an opioid crisis. 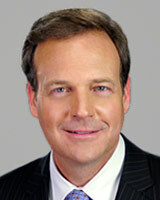 The news team at ABC News 11 in Raleigh-Durham, NC and anchor Steve Daniels reported. 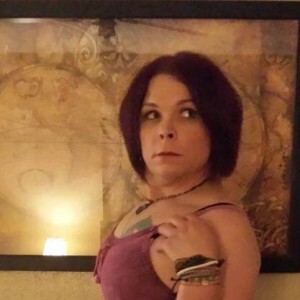 Transgender “Comedianish” and columnist Amanda Kerri wrote about the life-changing but often unsung work social workers do in helping people who are LGBTQIA, especially in hostile, conservative places such as Oklahoma. I am a MSW student at the Silberman School of Social Work at Hunter College, NY My graduate research project is exploring ways Pop culture can be used to address some of the “Grand Challenges” of the profession regarding youth engagement, retention and development. I would greatly appreciate hearing from those that already use Pop culture in practice to support this research. I am also interested in learning more about NASW’s partnerships with the entertainment and sports industries, with the aim of developing structured mentorship opportunities for marginalized and under-represented youth.